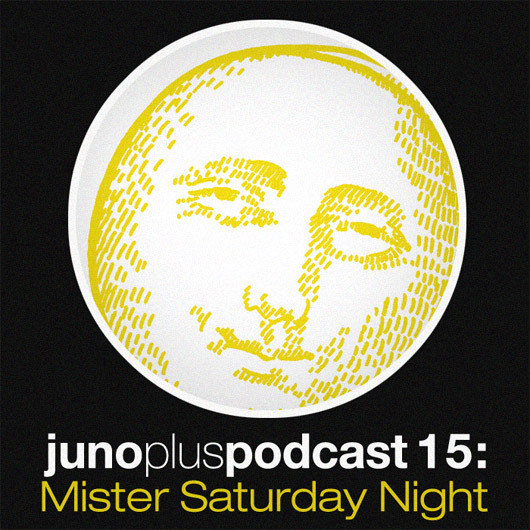 Eamon and I both by a lot of records from Juno (don’t worry, we buy local, too), so when we got a request from Juno Plus to do the August edition of their podcast, we jumped at it. The mix is from the early hours of a party back in April at 12-turn-13. We’re keeping it moody.